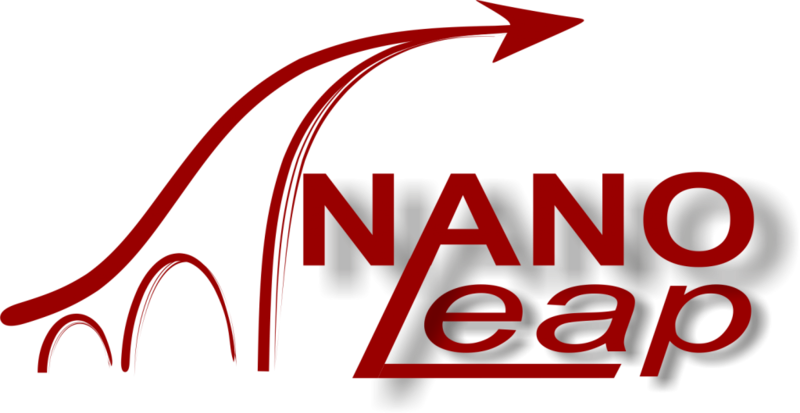 On behalf of the project NANOLEAP “European network of pilot production plants to promote the use of nanocomposites in the construction sector”, I would like to invite you to the Open NANOLEAP Workshop to be held in Madrid on the 19th of January 2017. The main aim of this 1-day event is to present the “Open Access” Network of Pilot Plants to potential customers, focusing on Industry who might be interested in benefiting from the pilot plant services. Moreover, we also intend to attract some of the main players in the composites and nanomaterials sector to create fruitful debate on how to face the main challenges of bringing nanocomposites onto the market. 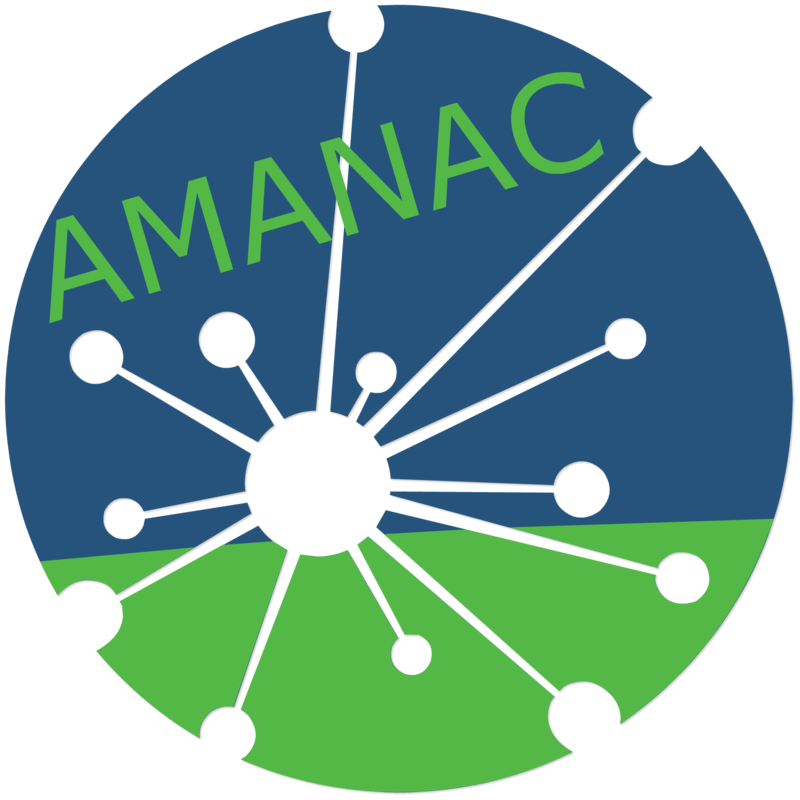 You can find more information about the project, the Network of Pilot Plants and the Workshop Agenda in “NANOLEAP. Open Day 2017 Workshop Agenda v.1.6”. In addition, we have enclosed travel information (how to reach the venue, recommended accommodation) in “NANOLEAP Open Day 2017 – Travel Information”. The workshop is free of charge, but with limited capacity, and therefore registration is mandatory. Please, if you are interested, fill in theregistration formand forward it to Dr Bojan Boskovic from Cambridge Nanomaterials Technology Ltd (bojan.boskovic@cnt-ltd.co.uk). Please, make sure you register by 13th January at latest.